Some of the children in Pine Class have done a fantastic job completing their learning challenges at home! 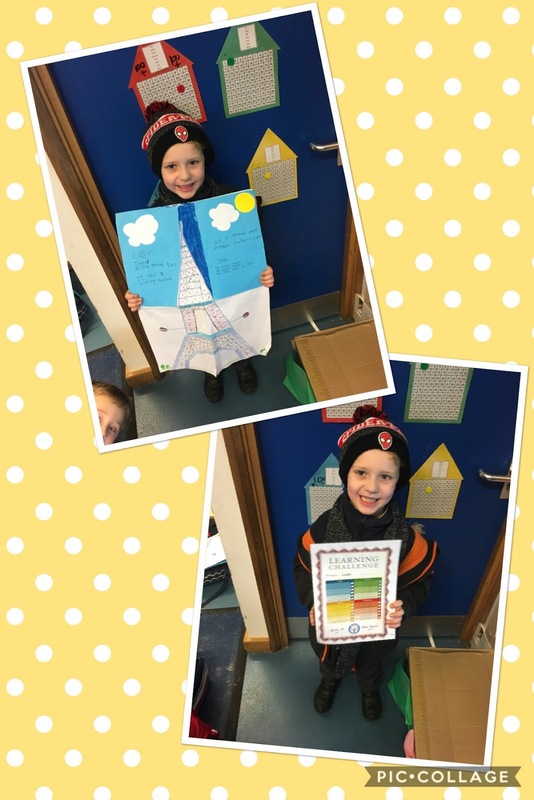 Luke learnt Mrs Brown the Circus Clown by Kenn Nesbitt and performed it to the class. The children in Pine Class were very impressed that he had been able to remember the entire poem and could perform it clearly and confidently - as you can see below! Lucas has been working hard creating a poster containing facts. He was able to read his facts and poem to the class beautifully. Well done for continuing your learning at home!